At the end of the 1990s and the start of the new millennium, globalisation was the main buzzword in the social sciences; nowadays, however, this role has been taken over by governance. So much so in fact that the term has earned considerable credit outside of the academia, and has become the topic of heated discussions in public debates as well. Globalisation and governance are, nevertheless, not independent from each other. It is a pity that a full-blown crisis, such as the global financial and economic crisis of 2007-2008, was needed to make it painfully evident that the success of globalisation and the design of good governance mutually presuppose one another; one cannot exist without the other. As globalization exists simultaneously on the global, regional and national levels, the same can be said of governance as well. Consequently, this volume focuses on each of these highly interdependent levels and gives a critical account of economic globalization and governance. 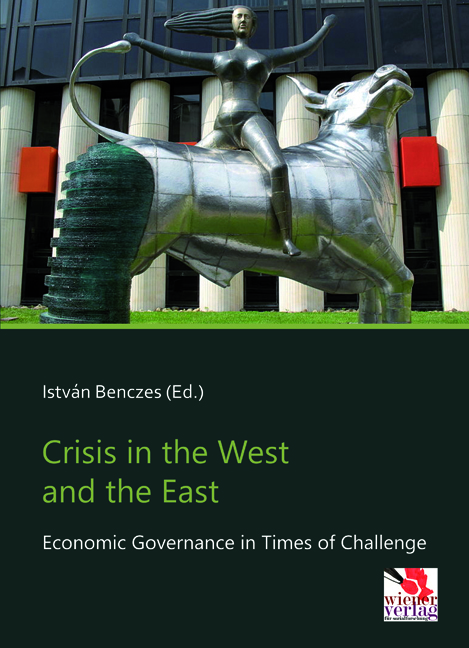 István Benczes is an Associate Professor at the Department of World Economy, Corvinus University of Budapest (formerly known as the Budapest University of Economic Sciences). Currently, he is a Fulbright Professor at Indiana University, Bloomington, US. He earned his PhD in Political Economy at Central European University, Budapest. His main research interests include the political economy of European economic integration and economic transformation of Central and Eastern Europe. He has been teaching International Political Economy, International Economics, European Economic Governance and Development Economics for more than a decade. His monograph on Trimming the Sails: The Comparative Political Economy of Expansionary Fiscal Consolidations was published by CEU Press.